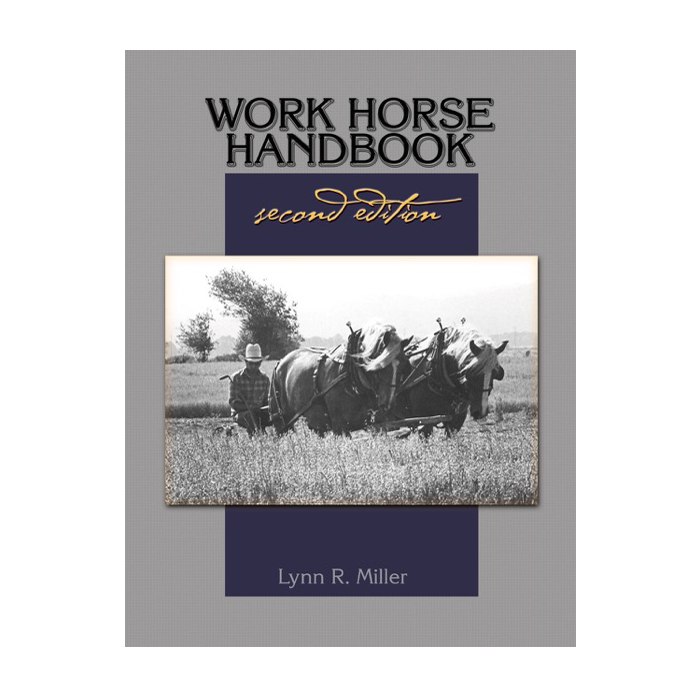 The Clydesdale horse is celebrated in pictures in this new book by Heidi Sands. 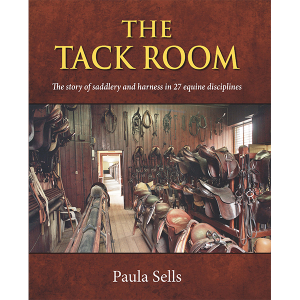 Scotland's native heavy has been exported all over the world and has influenced heavy horse use across the globe. 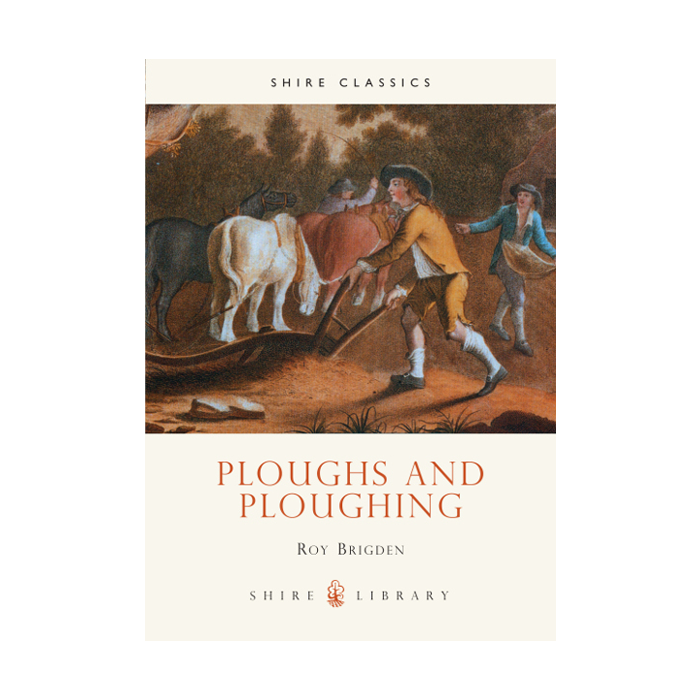 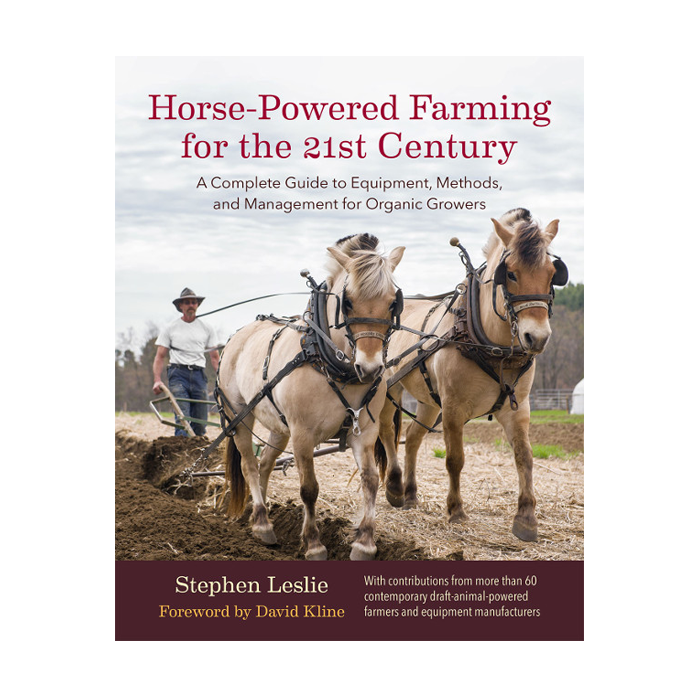 In this little book for the Old Pond series Heidi Sands describes the origins of the breed and its development and celebrates the Clydesdale's triumphs and versatility. 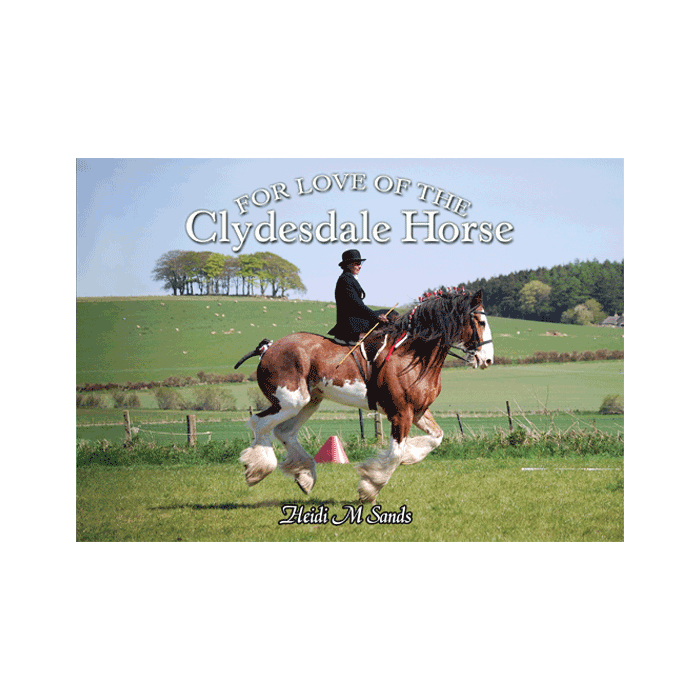 For Love of the Clydesdale Horse includes 125 full colour photographs showing Clydesdales at work, rest, ridden, in-hand and shown in turnout – a must for all dedicated Clyde followers, breeders and enthusiasts.